The different types of succulent plants have been getting a lot of attention lately because of how easy it is to take care of them. Their unique appearance also make them such a gem to look at. 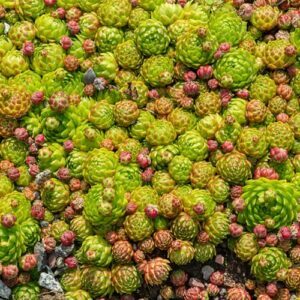 There are many varieties of succulents like CAL Farms Beautiful 36 of 2″ Assorted Succulents. Some are more adept indoors while others are more suited outdoors. Agave is both suited indoors and outdoors. 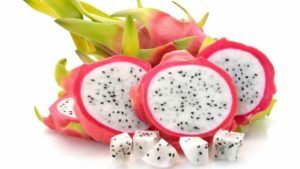 It offers a wide range of small and large varieties. 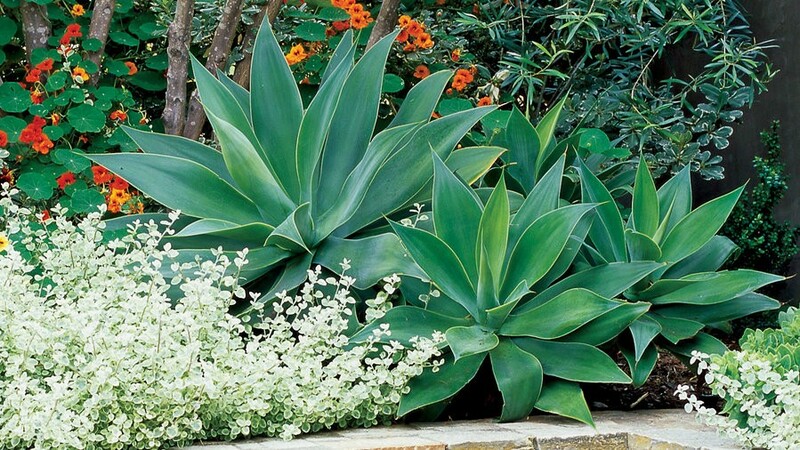 In your outdoor garden, the agave will stand out because of its unique shape. 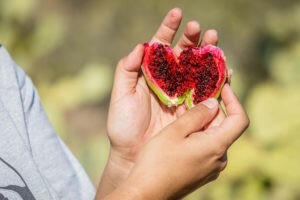 These are especially delightful in warmer climates. When they are placed indoors, they are sculptural and modern and very low maintenance. 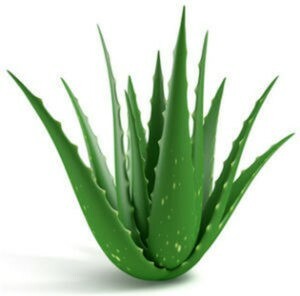 You may choose Butterfly Agave or Twin Flower Agave for indoor use. 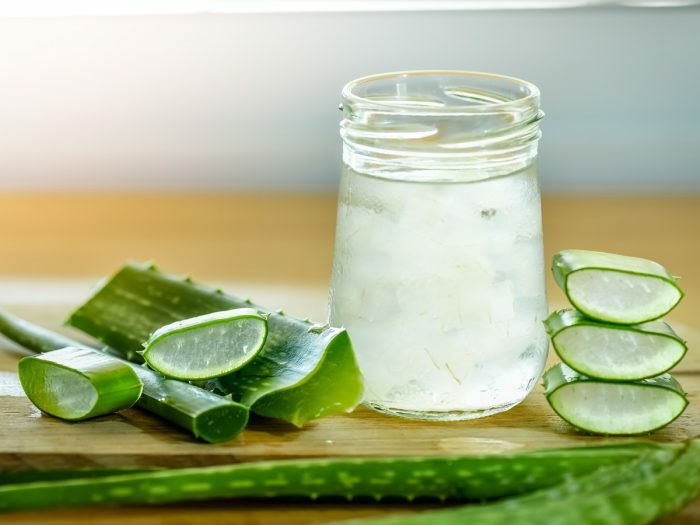 You may hear the term aloe vera and perhaps, that is really the most popular variety of aloe. But, there are plenty more varieties that look absolutely beautiful in every garden, whether indoors or outdoors. The most famous member of the Crassula family, which has more than 1,400 different varieties, is the jade plant. 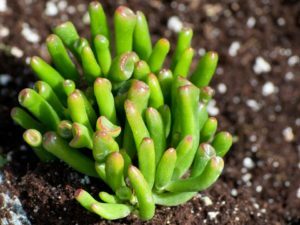 The name crassula comes from the Latin word meaning “thick.” The fleshy leaves of the varieties of crassula is the most appealing thing about this plant. It comes in different colors, too. 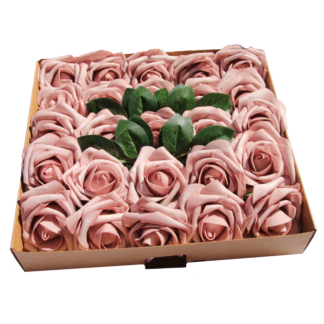 This is a favorite for many because it is rose-shaped. 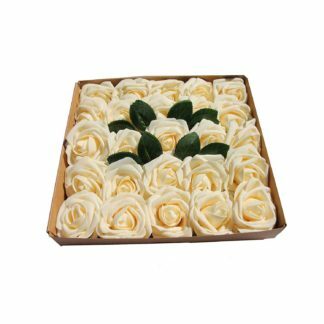 It’s almost like giving a rose to your better half, albeit this one is colored green and has fleshy leaves. It is available in light green and light blue hues. 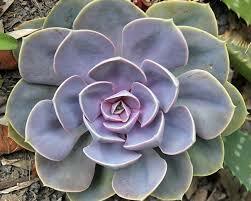 What we love about the echeveria is its personality. 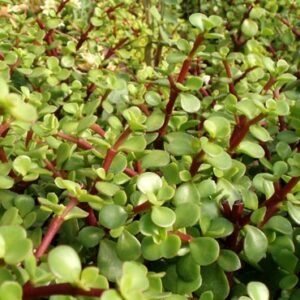 It can be combined with many other different varieties of succulents. Most of the varieties of euphorbia are mistaken for cacti, but this could not be farther from the truth. 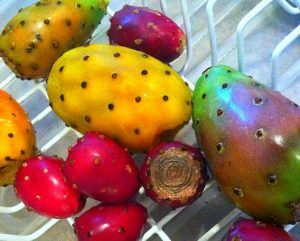 These are also called stem succulents because of its tree-like appearance. 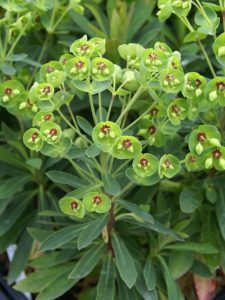 Garden spurge and poinsettia are members of the euphorbia family. This stomach-shaped succulent is mostly found in South Africa. 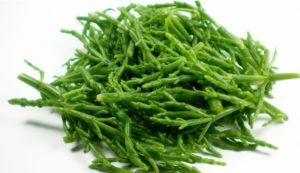 It has tongue-like leaves that require well-drained soil to prosper and grow. 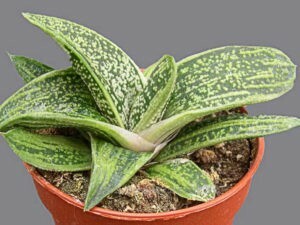 Gasteria comes from the Latin word “gaster,” which means stomach. Related to aloe and gasteria, these rosettes also came from South Africa. The little rosettes can either grow singularly or they can grow in clumps. 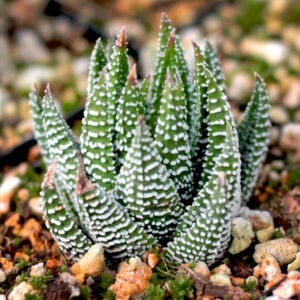 Haworthia is sometimes referred to a zebra cactus because of the appearance of stripes. 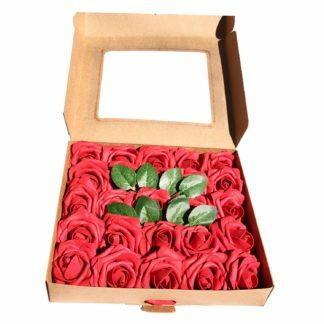 There are different kalanchoes, and almost all of them are known under a different name. The Kalanchoe thyrsiflora, for example, is called flapjack because of its flat and pancake-like leaves. 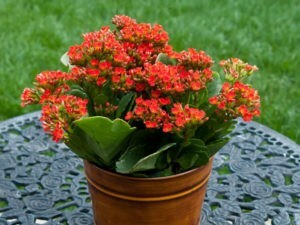 Kalanchoe blossfeldiana, on the other hand, is perfect to give as gifts. 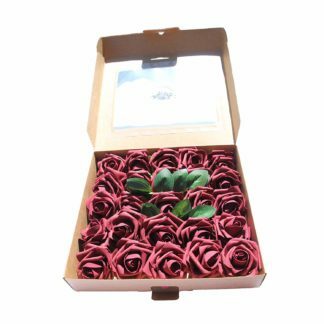 It features green succulent leaves and colored flowers. This succulent has small leaves growing along the stems that can grow two feet long. These are mostly used as the “spiller” in mixed succulent containers. 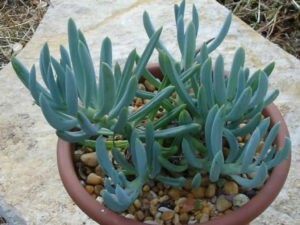 The senecio is popular for its finger-like leaves. It comes in varied colors such as gray-green and powder blue. 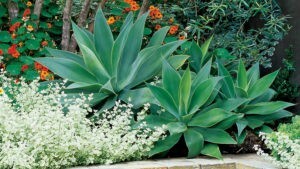 This is another good mixer with other succulents because of its narrow foliage and shubby growth. 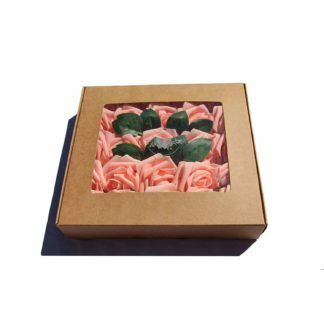 Once you are able to identify the different types of succulents, you can say that you are ready to pick up your very first succulent plant.